So without further ado, here is our Monthly News Roundup! 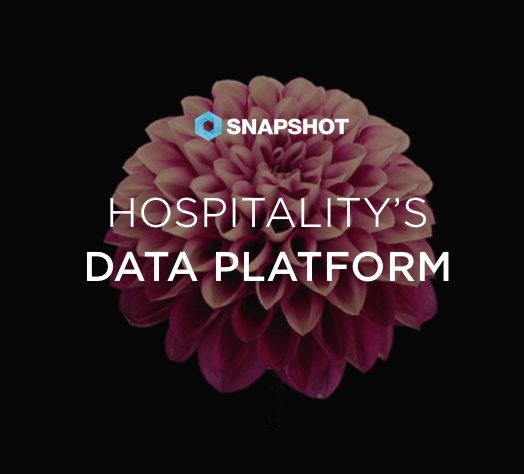 In this Slideshare we summarize the most relevant, important, and interesting news so hoteliers can swipe through and pick the most important articles to read. More info, less time.